Making a difference in the lives of persons with disabilities. OmniTouch trains, certifies & helps persons with disabilities find employment in Customer Contact Centres in Singapore. Appointed by Singapore’s SG Enable, it’s our privilege to help great people get back into the workforce, or simply move up the ladder. 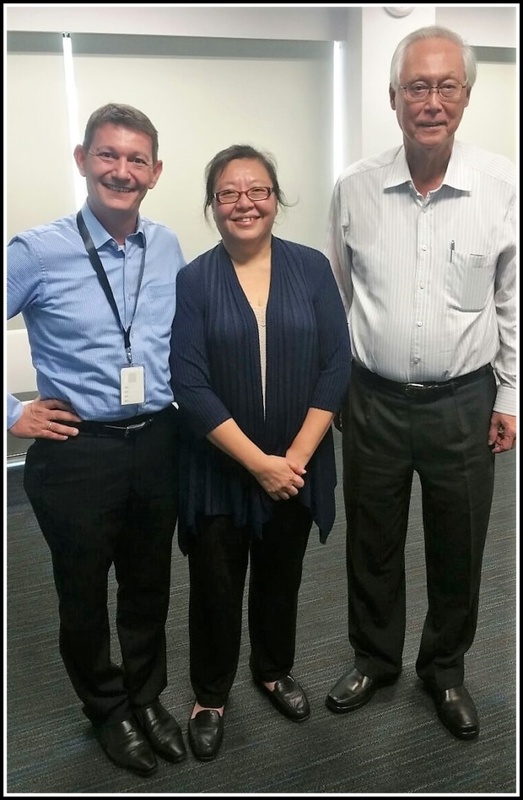 We are proud to share that OmniTouch has been appointed by Singapore agency “SG Enable” to provide Contact Centre training to persons with disabilities and help them secure employment in Singapore’s Contact Centre industry. Working directly with SG Enable, we deliver an innovative curriculum for training participants to prepare them to join Singapore’s Contact Centre workforce. 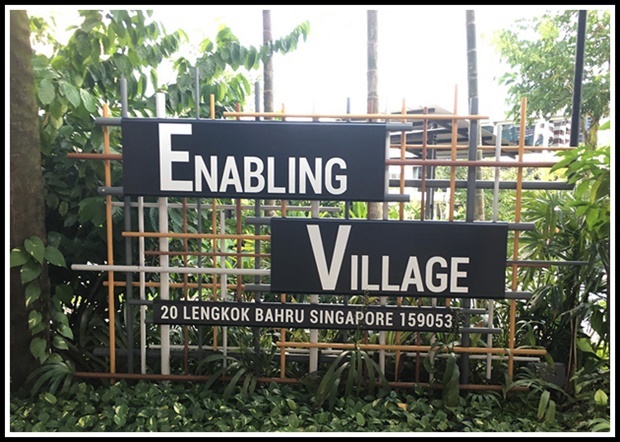 The highly subsidized Training Series takes place at Enabling Village – SG Enable’s beautiful campus. If you are a person with disabilities or if you know a person with disabilities that would like to consider training & employment in the dynamic Contact Centre industry we welcome your inquiries (Contact Us). OmniTouch has been training & certifying Frontliners for the industry for nearly 17 years and we have expertise in the ever developing role of Frontline Contact Centre Agents. Participants trained in the SG Enable program represent active job-seekers. Your support is what makes the difference in people’s lives. We look forward to interacting with Employers in the Contact Centre industry to help place and develop these individuals into proud and successful Agents. If you have interest to engage newly trained Candidates after they successfully complete our program just let us know! It is a privilege to continue to be of service to the Contact Centre industry and we thank SG Enable for this opportunity.